Pembroke Pines is truly an idyllic city. With a population of around 160,000 and miles of nature trails lined with lush green plants it seems like the place anyone would choose to move to enjoy the relaxation of nature and the opportunities for work and entertainment that a decent size city afford to its residents. It strives to be a desirable location for raising a family and often sports the claim to fame that it was named 2014’s “Best City for Hispanic Entrepreneurs,” an accolade that went hand in hand with being one of the best places to live named by several well-known magazines. It is a place one can enjoy comfort and contemplation, and is located within a stones throw of Miami. However, despite this peaceful setting, Pembroke Pines does have the same drug issues among its residents as are faced by the rest of the state. Florida is somewhat different from its neighboring states in that while the opioid epidemic is present, it is another drug that actually rules the roost. This substance is known as cocaine and brings massive amounts of money to the dealers and high rates of addiction and destruction to its users. Cocaine abounds in the community and many have lost their lives due to drug raids turned violent in recent years. The presence of Mexican Cartels based out of Miami moving their products up the coast for nationwide distribution has had a huge impact on the state at large and Pembroke Pines itself. The ports of Miami worsen the problem as drugs from other countries such as China have been known smuggled imports. Sadly, many of these substances have been found to be laced with the deadly fentanyl, as was the case in a drug bust several years ago that shut down a drug lord with a Chinese pipeline. This bust also pointed to the ways in which port areas are using mail order to ship chemicals and substances cheaply and becoming distance drug dealers. In addition to these drug dealers who make the distribution their life’s work, the Florida coast has had its own internal struggle with police in recent years using creative methods to curb the sale of cocaine and often using the money they seize to buy more equipment for their local station and in some cases towards their own salary. 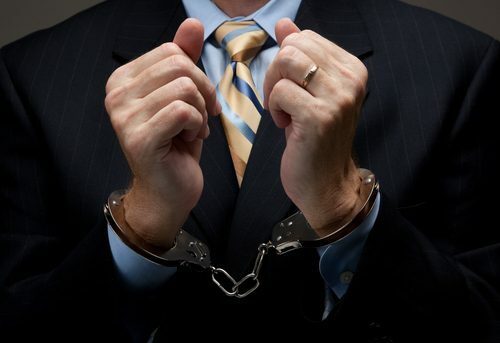 Debate has abounded about how ethical this practice is, but it seems to have put many dealers behind bars and has subsided in recent years. In addition to cocaine, heroin, molly, and opiates are the other drugs that frequently appear when busts are made. This substances all have lead to increased rates of violent crime as well. 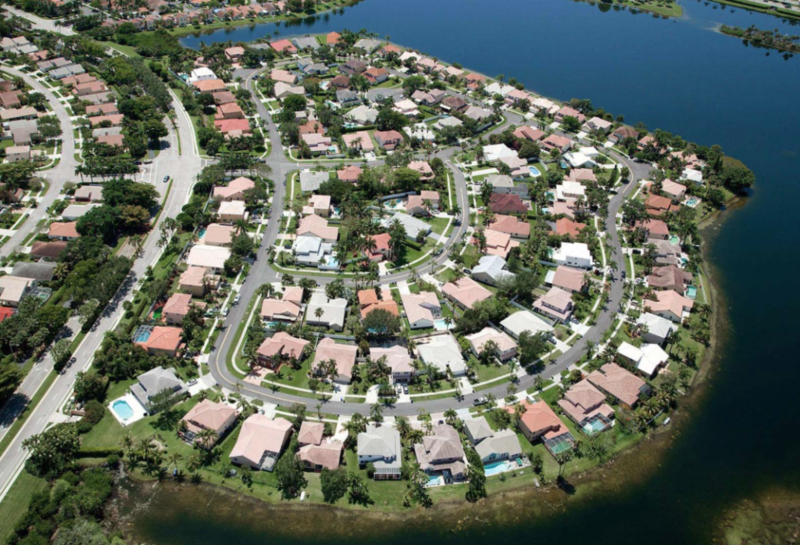 Luckily, Pembroke Pines does not face the same issues as Miami or many other cities. Some of this can be attributed to it as a popular place to retire and vacation as the state on the whole maintains a reputation for. In addition, the average age for residents is forty years of age and salary around $60,000 making it less of a twenty- and thirty-something area. The twenty and thirty year old category contains to be the category in which most opioid abuse occurs and is therefore it is not quite as rampant in this area. However, despite its idyllic outlook, it still has drugs within its city. Florida is a state that supports the usage of medical marijuana. As a result of this, marijuana is not always treated as an illicit substance, so long as proper documentation of need for it is provided. Local drug laws in Florida are more relaxed than other areas, with more serious charges and felony possession only coming into play when there is a large amount of a certain substance. In addition, a defense used in court to combat a drug charge is that the individual did not realize it was an improper substance. However, these defenses do not work when it comes to consideration of cocaine. Even with other regulations that appear more lax, cocaine is treated very seriously and accounts for felony charges. For example, if someone has enough cocaine in their possession to be charged with a first-degree felony, they are looking at up to thirty years in prison, along with a potential fine. This is due largely in part to the years of cocaine drug lords running the region with famous operations (such as that of Pablo Escobar) that continue to move massive amounts of cocaine throughout the state. When initial exposure to illicit substances occurs, most often one of two scenarios plays out. The first scenario is that the individual shown the substance says no and leaves the situation, or at least has strong enough feelings against drugs to decline. Sadly, this is a less common scenario and is becoming increasingly rare. The second scenario is that the person knows drugs can be harmful but they are curious what drugs are like and decide it won’t hurt anything to try just a few. Just a little. Just enough to know what it feels like. With this decision comes the perceived belief they will try it tonight and never have to see it again if they don’t like it or decide they do not wish to see it again. However, this is the stage where addiction gets its early reach on the brain. After experimentation comes the phase of social use where peers are using and the individual only uses in the company of others, either as a way to fit in, enjoy the party more, or just relax. When this stage escalates and becomes increasingly common it often manifests itself as binge drinking or heavy usage. This step transitions into addiction, the chemical long term change or disease that is related to a psychological and physiological dependence. Florida has a wide array of treatment facilities available to the individual seeking help with their addiction. Private and government run facilities are available, with a huge segment of these being located in Miami but several options being local in Pembroke Pines as well. Whatever route an individual decides to follow when seeking help, it is vital that an aftercare plan is in place for the time period when the initial treatment has ended. Even after returning to society or passing benchmarks for sobriety, triggers such as lifestyle changes may still lead to a relapse. Having an aftercare plan in place helps ensure the recovery will truly be long lasting. Aftercare plans in which individuals “check in” and receive remedial work/information are very common. However, for individuals needing more than occasional realignment, options such as sober living communities exist, where people trying to stay clean live and work together and follow a set of house standards and rules. There are many different options, particularly in major cities surrounding areas like Pembroke Pines. These options include those that are faith based and those that are non faith based. Regardless of the route, recovery is worth the effort. Not only does it benefit the individual, but it also helps the entire community. Lower rates of addiction mean many benefits for the community at large, including less strain on insurance, hospitals, and emergency rooms. They also mean lower rates of violent crime and better family situations. Local law enforcement are able to save time on drug arrests and focus more on preventing violent crimes and keeping the community safe. Tax dollars are saved by the millions. Furthermore, there would be lower rates of HIV and Hepatitis C and that kind of transferable disease with lower rates of drug use. Prostitution rates might decline as well. For Pembroke Pines to continue to be the thriving, bustling city that it is, and to continue to grow and develop in healthy, holistic ways, it needs to fight to reclaim its youth and young adults. Previous drug education programs have since become outdated and are not as effective as they once were in the 1980’s and 1990’s. While drug researchers across the country work to develop new solutions and law enforcement officials work to find new ways to save lives and prevent crime, the one truth that has surfaced continues to that recovery benefits everyone. The possibilities related to recovery and renewal are endless. The United States of America, and specifically Pembroke Pines, as a society need recovery as much as individuals struggling with addiction need it.